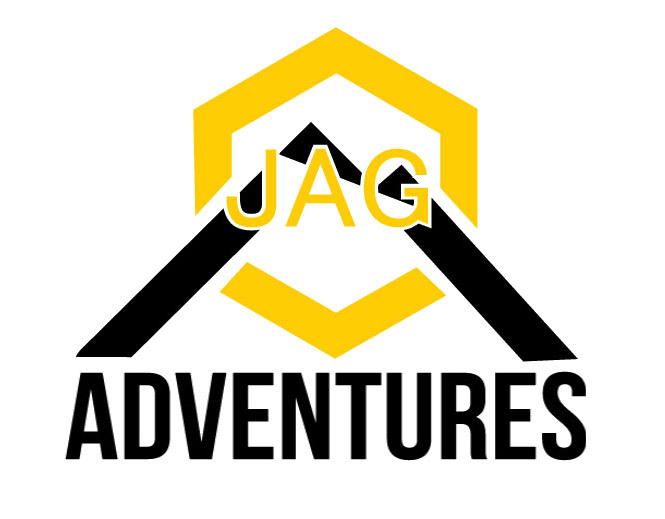 Sasquatch Mountain Resort works exclusively with JAG Outdoor Adventures to offer guests an amazing experience on our Mountain. 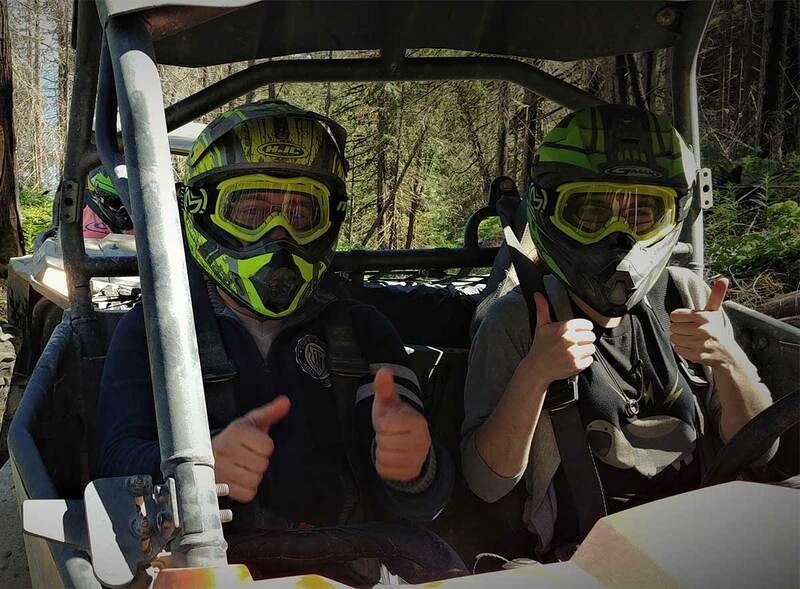 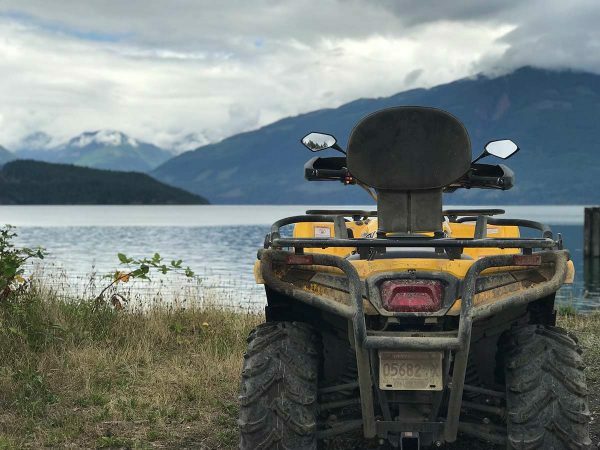 Making everlasting memories is within your grasp, whether you are looking for a single day adventure on our ATV Tours or Jet Ski Tours, Multi-Day Excursions, Corporate Retreats, or a customizable adventure. You can enjoy the backcountry of British Columbia or the open waters of Harrison Lake at your leisure. 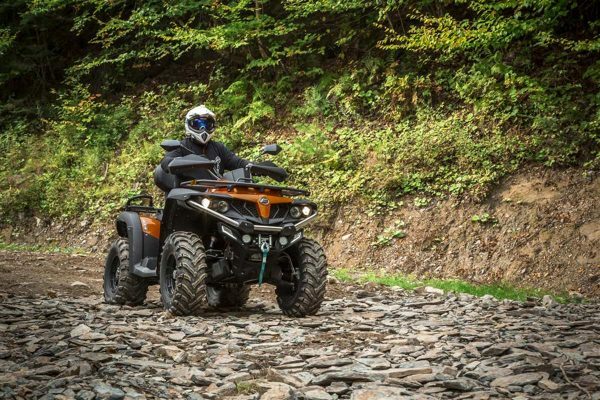 With several options for Guided Tours to choose from the possibilities are endless!